You want to hang your bag with shoulders or want to pick in hand. 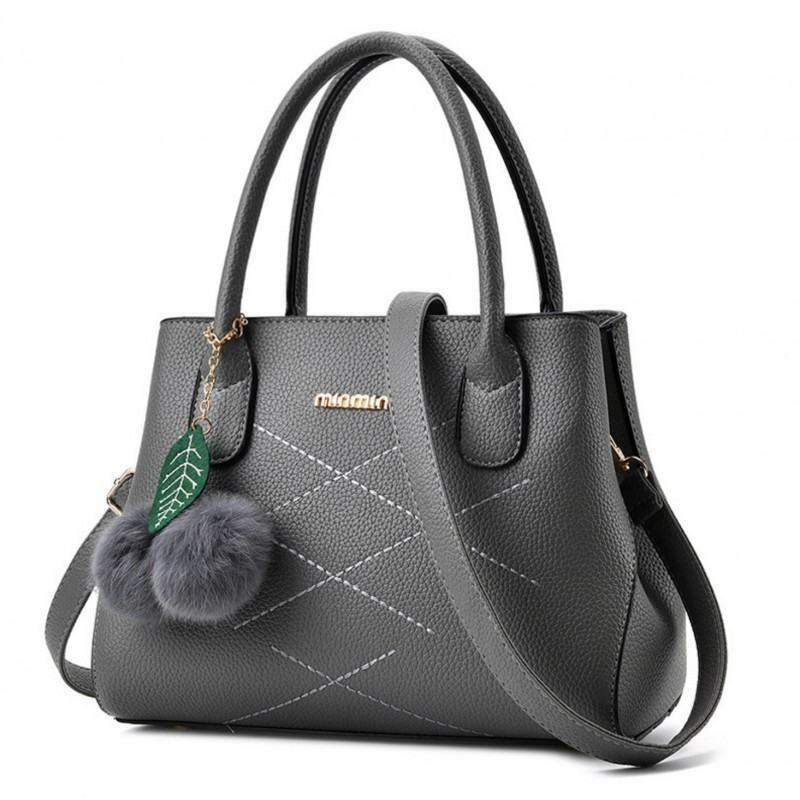 Buy this DARK GREY colored shoulder bag which is beautifully designed, straps having schemed colored flower tied with a golden chain. Its size is perfect if you want to carry your Cell phone or gadgets, Key, Cash etc. to secure all the items a Zip option is also there. This LIGHT PINK color square shape solid pattern European and American fashion style women's shoulde..